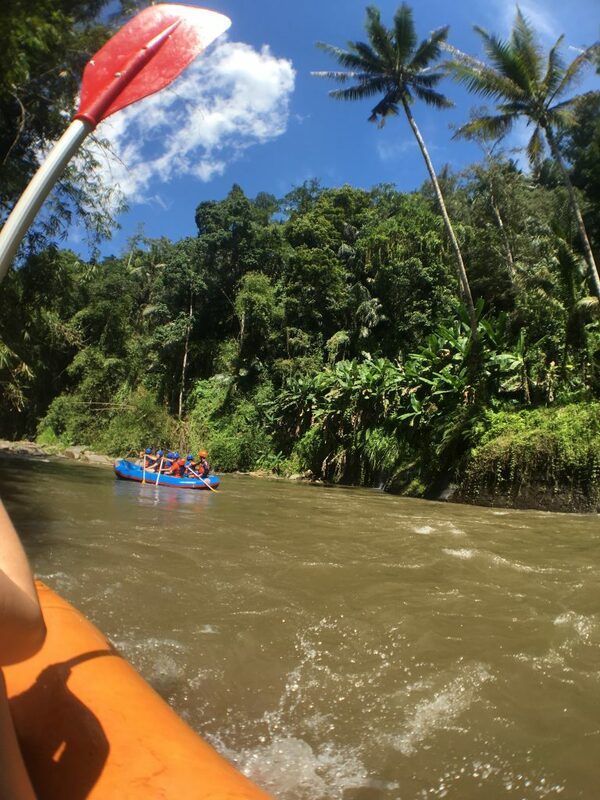 The white water rafting of Ubud is what the locals rate as an absolute must in Bali! The rapids stretch for around 14 kilometers around a 28 rapid filled Ayung river. 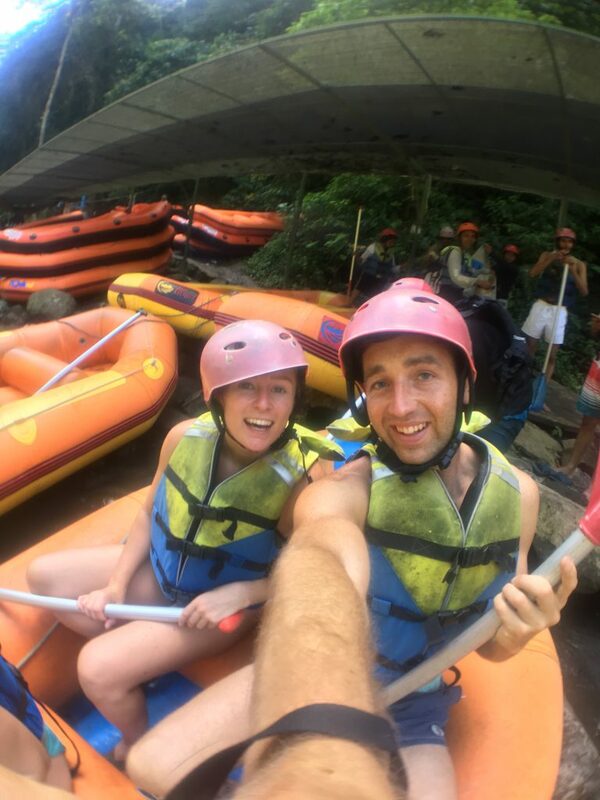 The adventure rapids are amazing and it is like touring through the Amazon jungle as the trees, views and rock formations are stunning. We totally enjoyed the day from start to finish and glad we took our hostel up on the brilliant price they offered us! The day started with a coffee at our hostel waiting for a driver to pick us up to take us to the white water rafting of Ubud location, we usually hire a scooter for our trips but transportation is included in the price, brilliant. The driver came around 9am, so we jumped in and headed to pick up some more dudes to jump on board and enjoy the day. The jeep was filled and we made our way to the location. When we arrived we had to sign in, pay (I will get into the prices a little further down as you might get ripped off from some places to do the white water rafting of Ubud) and then you are given a hard hat, exciting this means we going to be hitting some speeds. You then make your way to the back of the building and head down to the river. We was then split into random groups where you receive a designated raft driver and a raft, the driver was great friendly and liked to have joke even if half of the time you couldn’t understand what he was saying, but we still laughed. Then we set off on the Ubud rafting adventure. 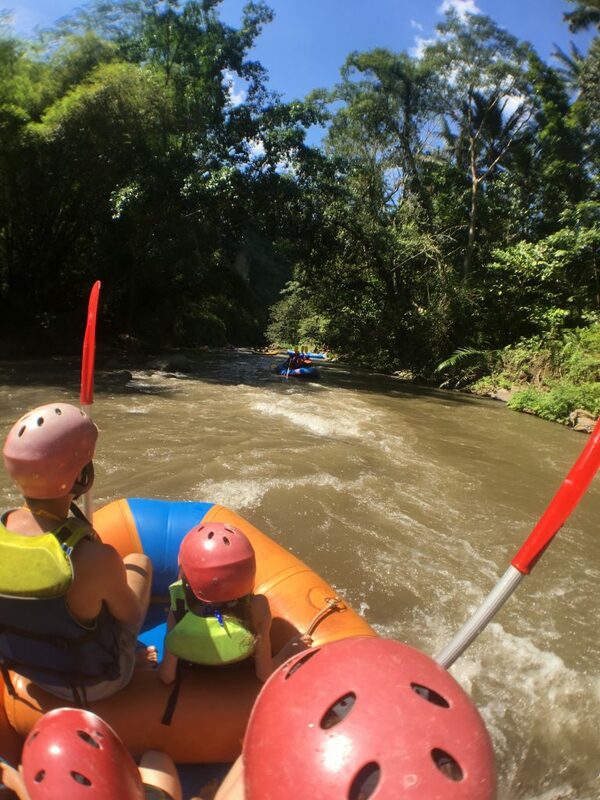 Your white water rafting of Bali adventure will consist of about 2 hours on the river filled with twists, turns, bumps, splashed and the often random joke from the raft driver. As I mentioned the views are breathtaking and even if you don’t fancy the thrill of the rapids it’s worth going just for them. 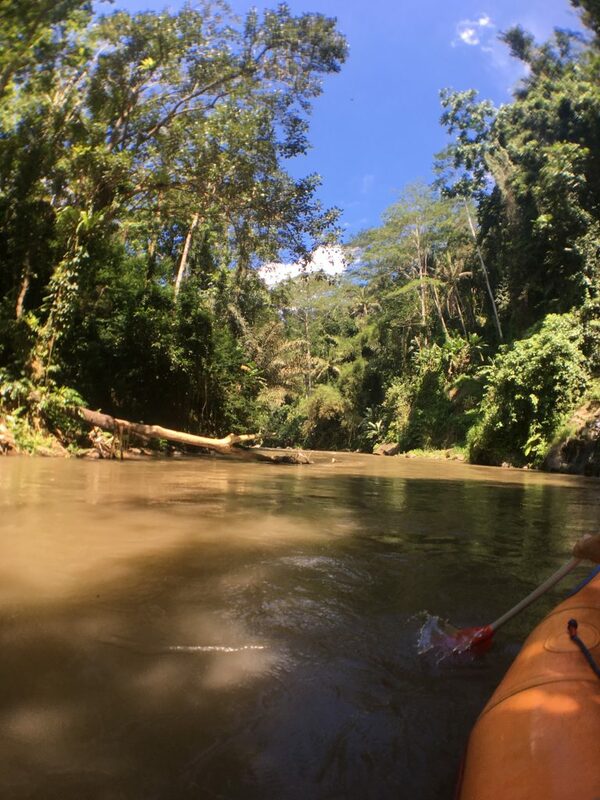 You finish more or less where you started on the river Ayung, which is strange!? Science eh. 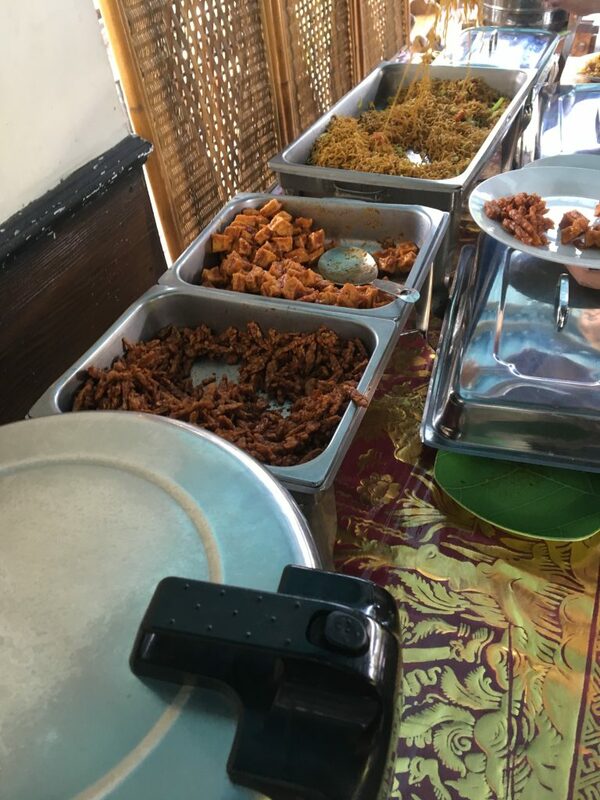 Then, the Ubud rafting company provides a free buffet dinner, it’s actually tasty and we ate our moneys worth. After this final stage you are taken back to your accommodation, fantastic day. 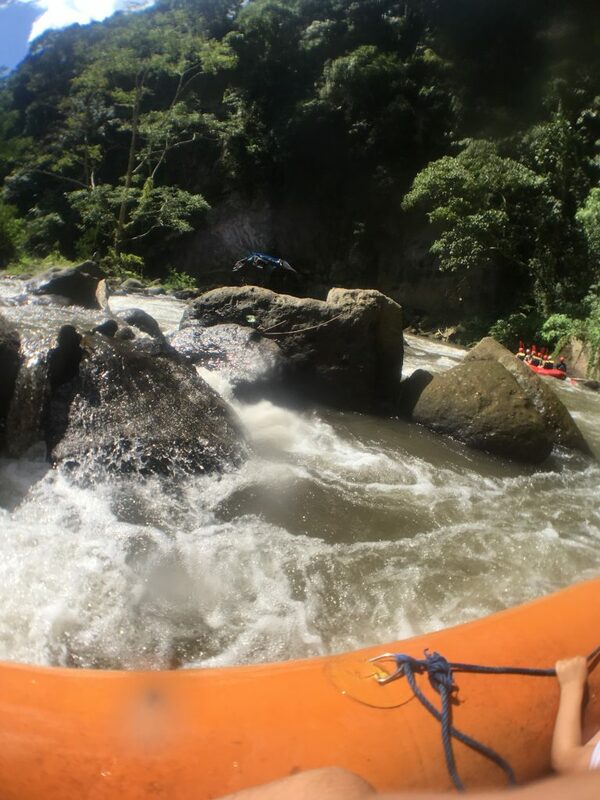 Pick up and drop off is included with white water rafting adventure. You will be picked up about 9am and you will get back to your accommodation about 2pm. 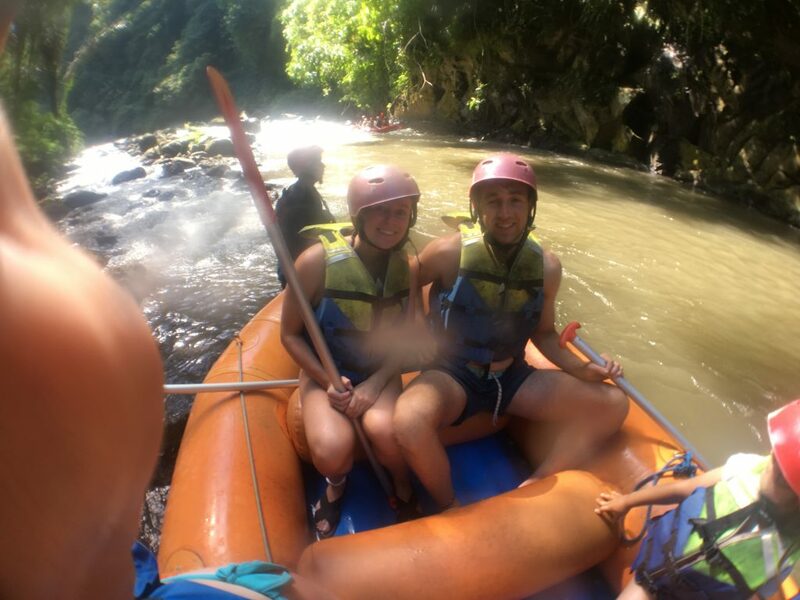 There are lots of companies in Ubud offering the white water rafting in Bali. However, not all prices are the same and can vary quite vastly. For example, Mason adventures offered me the white water rafting for 900,000 Rupiah, I thought that was expensive. 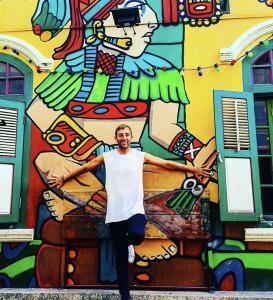 I was right, our hostel got it us for 350,000 Rupiah! 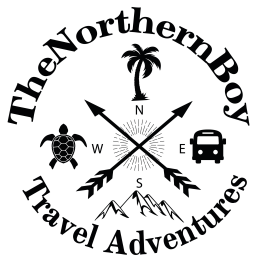 Massive saving for the same adventure. So, just be sue to shop around. There are lockers provided to store a change of clothes and your valuables. There are showers available for use. The food is free and you can get as much as you like! You will get wet, you may get soaking wet! What an extraordinary article! The views are really breathtaking, I think it’s so thrilling to rafting there, and the food is so delicious to look at, what more if I can taste it? 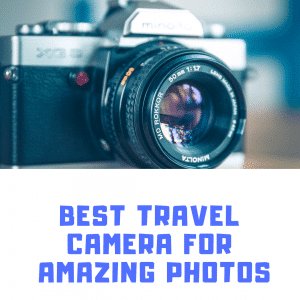 It’s really an absolute must in Bali.